It's finally that time of year! The leaves change color the weather gets a bit colder (I was a bit scared last week in NYC with temps in the 90's) and everyone is thinking about fall trends (well at least I am). I did some digging and some people watching recently and found these nine styles to be on the lookout for. I love a good knit sweater as well as anything in Red! Enjoy the list! Take a look below and subscribe to my emails. I'll be talking about more fall fashion in several of them soon! 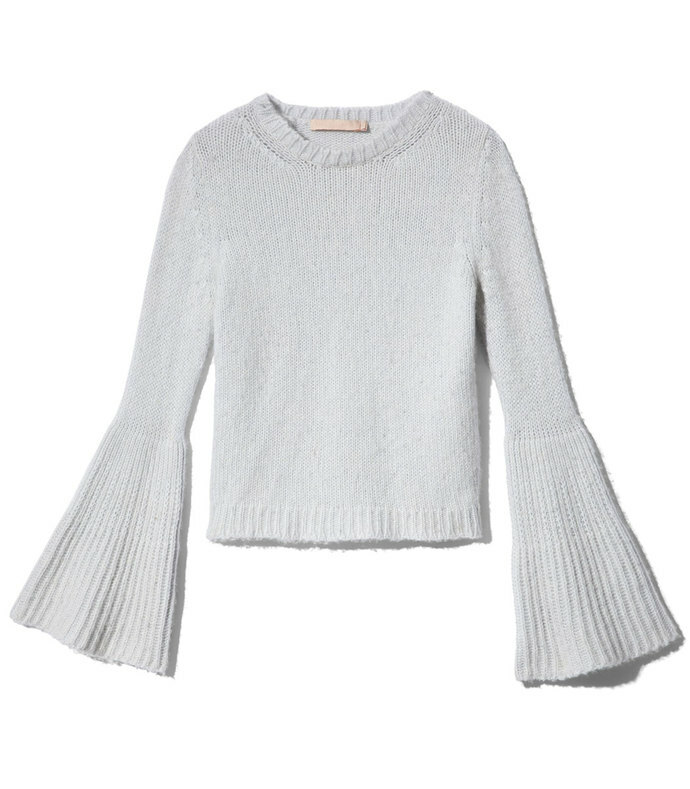 Light blue knit featuring a ribbed flared sleeve design. 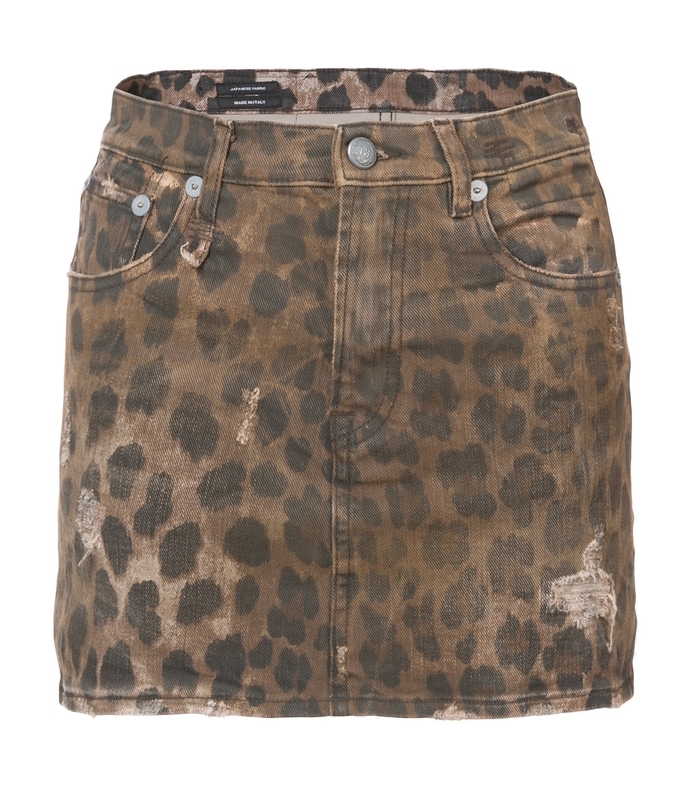 Leopard skirt featuring distressed details five pockets and belt loops. 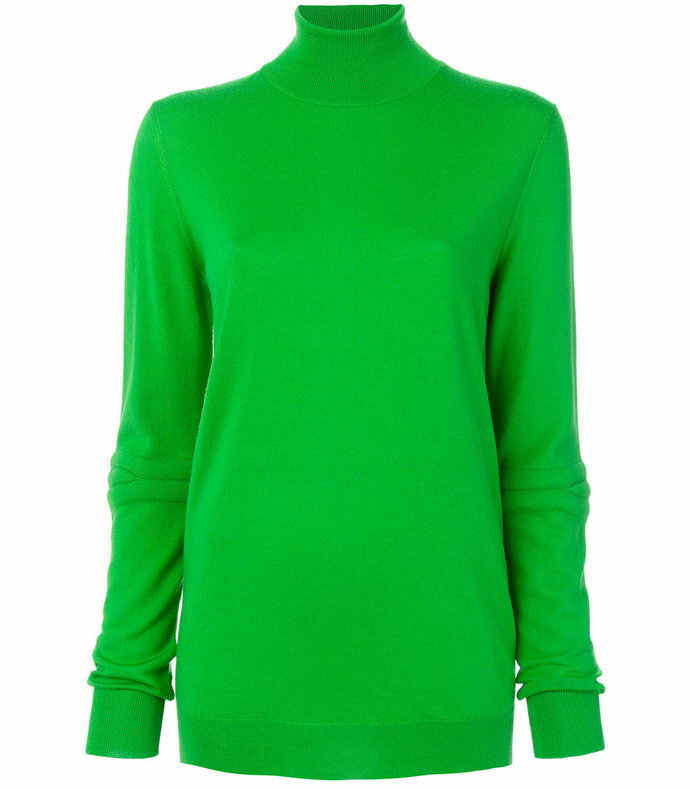 Green sweater featuring a classic style, long sleeves with ribbed details and finished cuffs and a straight, finished hem. 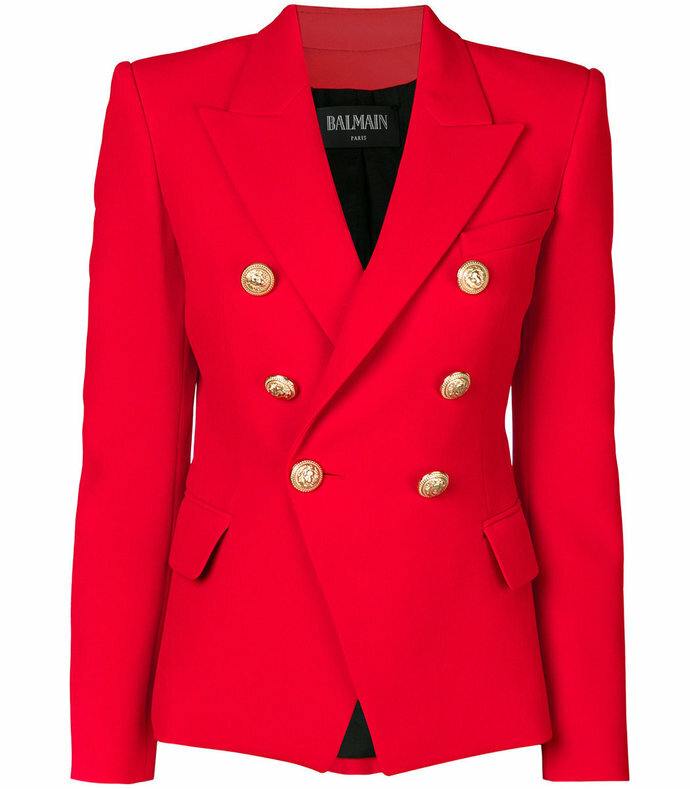 Red blazer featuring design compliments the curves of the body, tapering in at the waist and flaring at the hem, topped with flap pockets at the hip details. 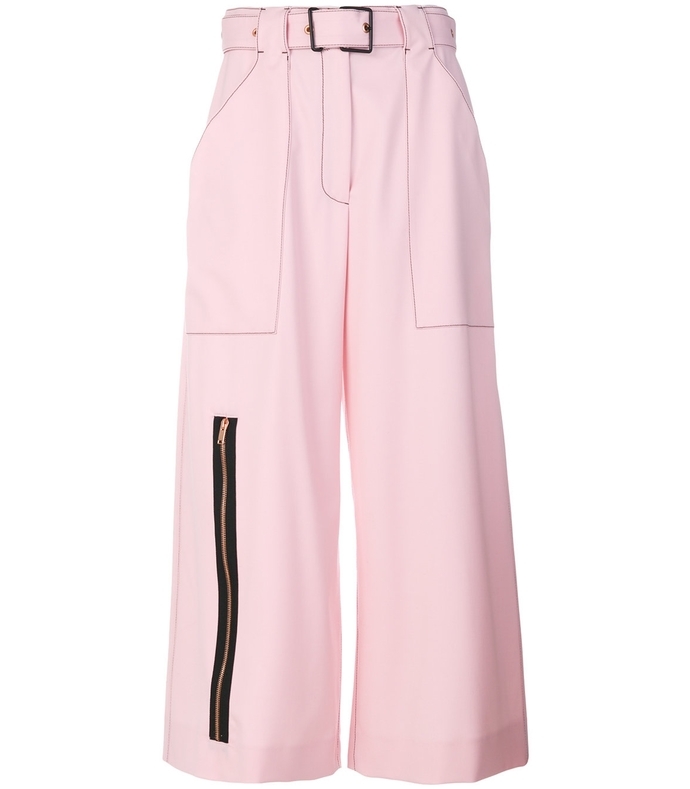 Pink culottes featuring a belted waist side pockets, a cropped length high rise side zip detail and concealed front fastening. Brown boots featuring an almond toe a chunky heel side zip fastening and a feminine lace up detail at the back. 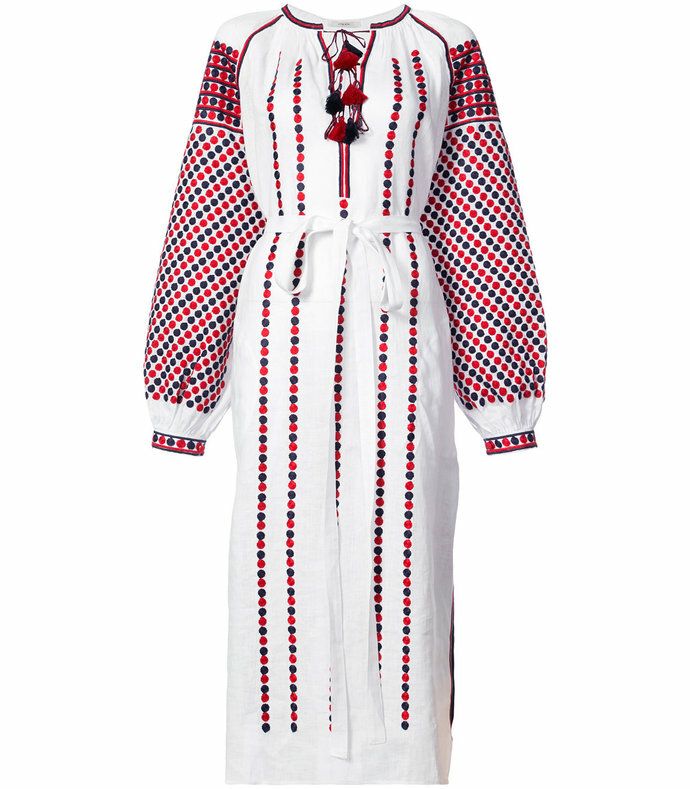 Multicolor dress featuring red and navy dots appointing the ballooned sleeves, cuffs, chest, back and finished with a tassel-trimmed neck tie for a bohemian flourish. 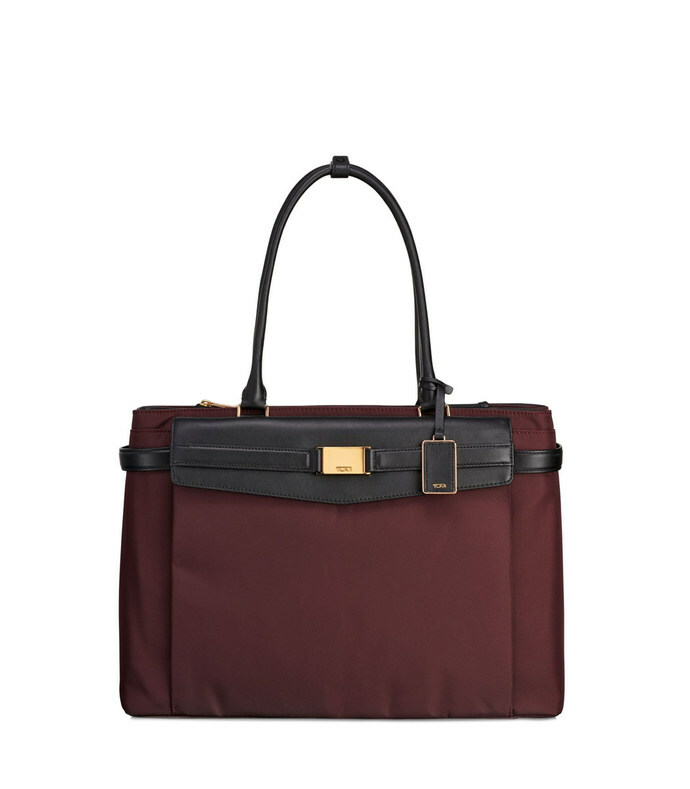 A perfect melding of elegant beauty and practical professionalism, Larkin is a modern business collection for women. Styles are made from TUMI's iconic ballistic nylon fabric with exquisite leather trim detailing. This triple compartment tote has a dedicated laptop compartment, plus pockets for jewelry, phone, electronics and other accessories. 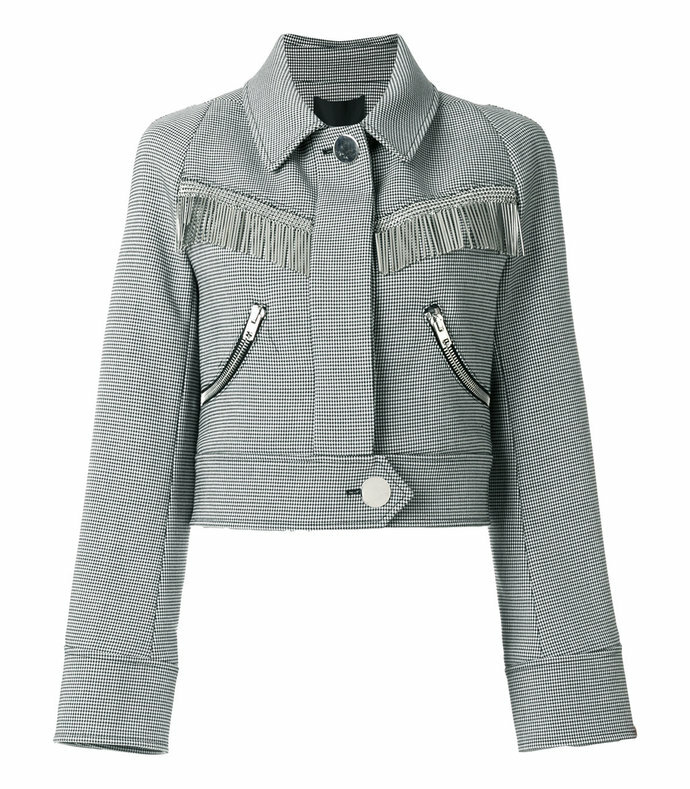 What trends do you see taking off for fall? Comment Below! Get More Fashion Tips by Subscribing!